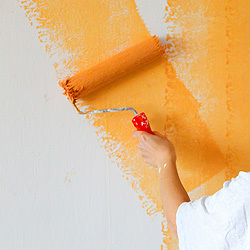 How to paint previously painted walls. 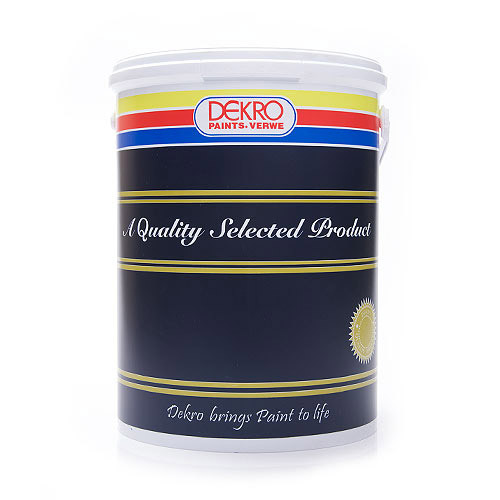 Apply one coat of Dekro Masonry Primer / Dekroseal water based primer to all cut out cracks and imperfections and allow drying for ± 8 hours. 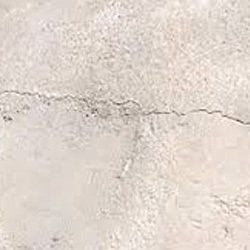 Fill all cracks and imperfections with a suitable filler, and sand smooth when dry. 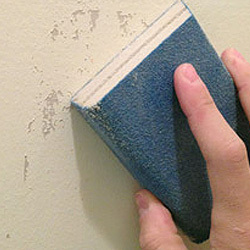 Feather all edges by sanding with suitable sandpaper and dust off. 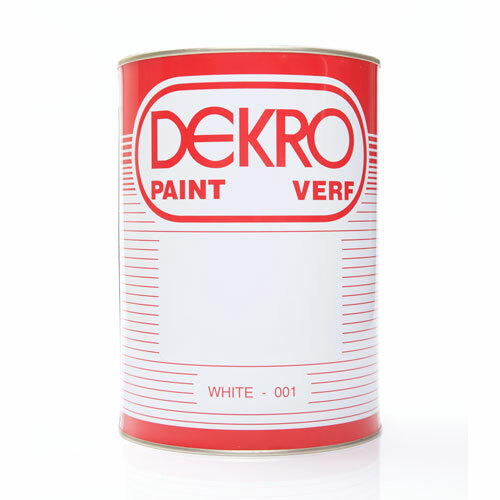 Apply a single coat of Dekro Masonry Primer to all filled areas. 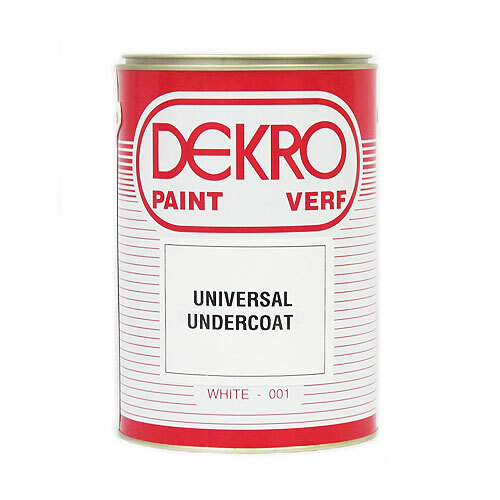 Apply one coat of a Universal Undercoat to all areas previously coated with enamel coatings or where a dark colour requires to be over-coated and allow to dry for ± 12 hours. 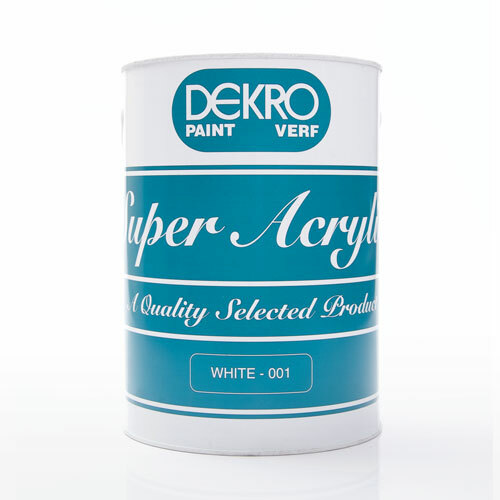 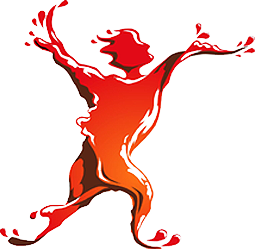 Apply two coats of your preferred Dekro Acrylic coating and allow 4 -6 hours drying time in-between coats. 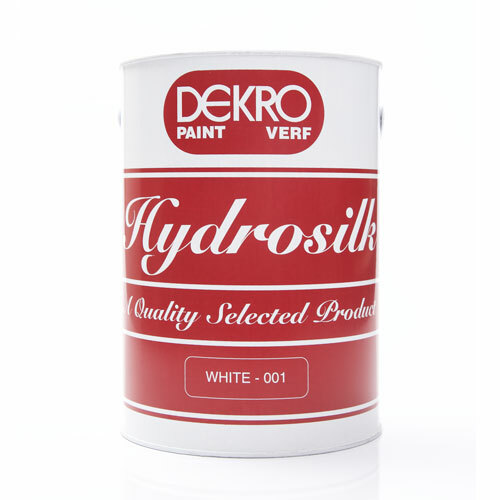 Apply a waterproofing coating to areas where barriers from water ingress is required. 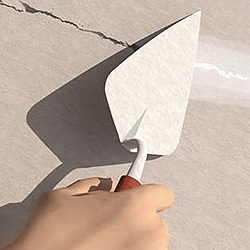 Flexible top coats will bridge hairline cracks and crazed plaster.